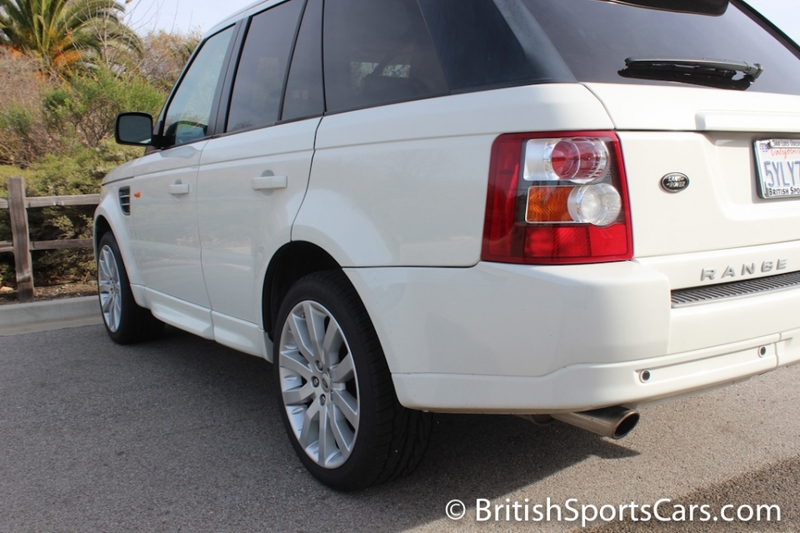 You're looking at an exceptionally clean and very well-maintained Range Rover Sport. This is a two-owner local car that we've known since it was nearly new. The owners have taken excellent care of the car, always garaging it and doing any services or repairs that have been needed. The car has a set of new tires and new brakes all the way around. The body is nearly perfect, showing very little wear. 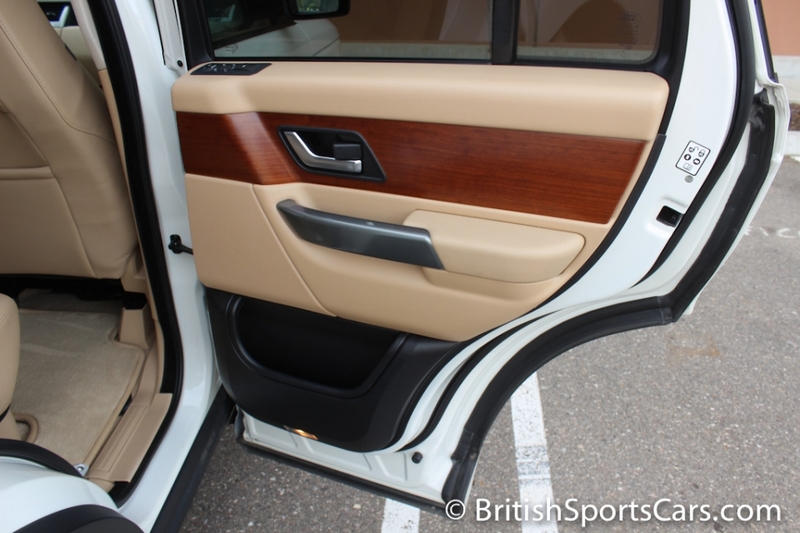 The upholstery is also just as clean, showing no cracking on the dash or wear to the leather. The car is ready to roll and needs nothing. 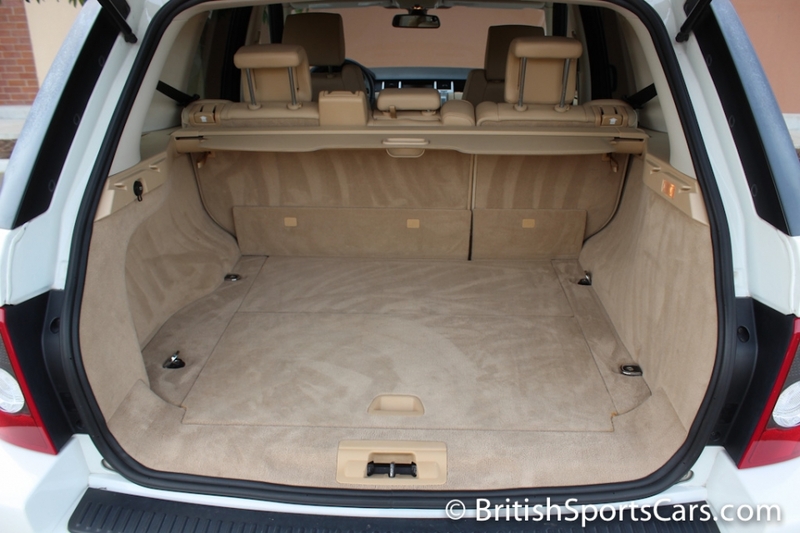 You'll be very hard-pressed to find a Rover as clean and as well maintained as this. Please feel free to contact us with any questions you have.